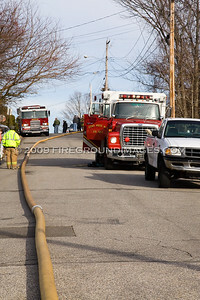 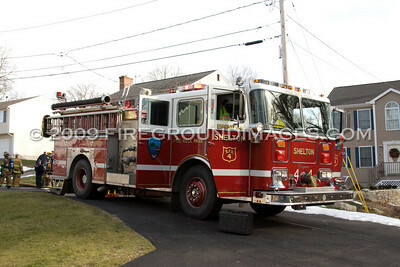 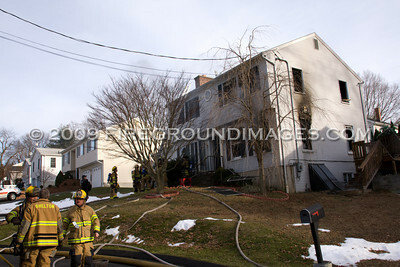 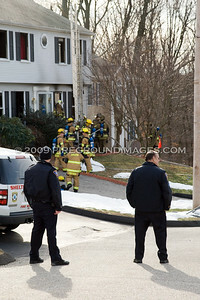 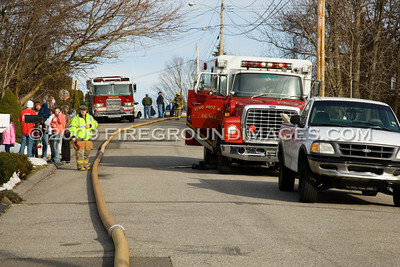 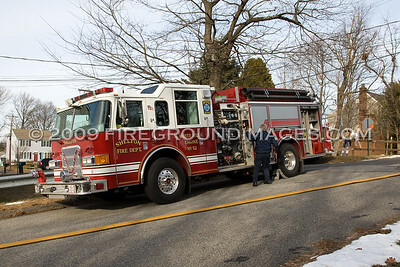 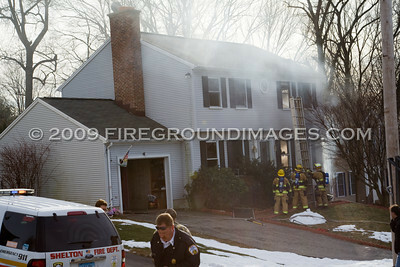 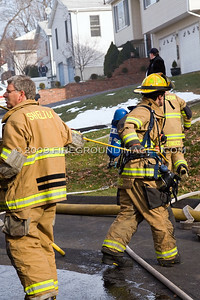 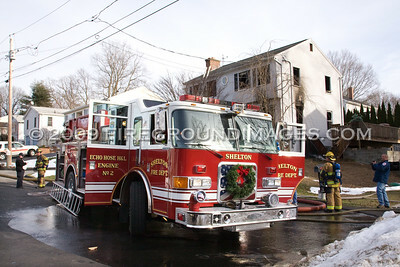 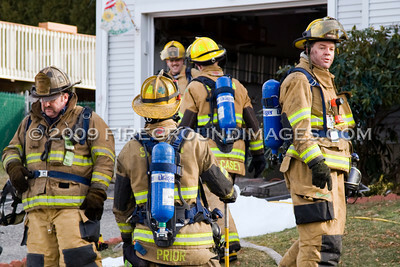 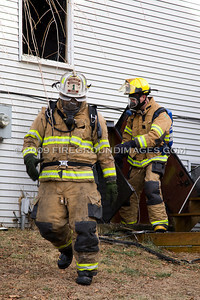 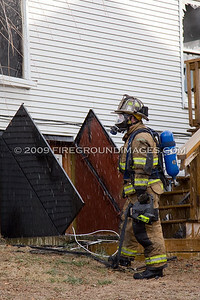 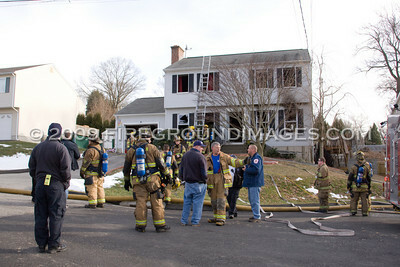 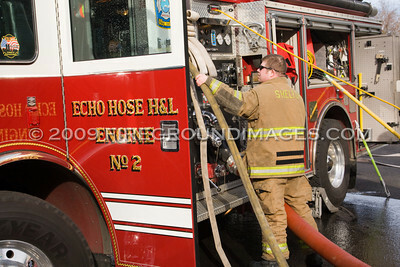 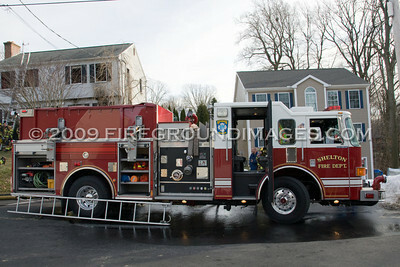 SHELTON, CT – At approximately 1:30pm on December 30, 2009, Shelton companies 1, 4, and 5 were dispatched to 72 Wells Avenue for a structure fire. 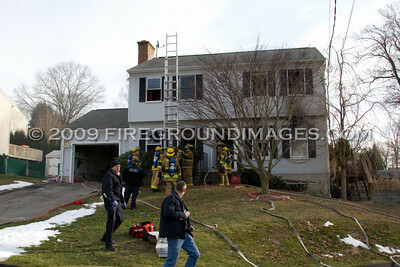 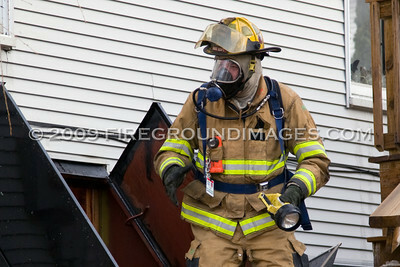 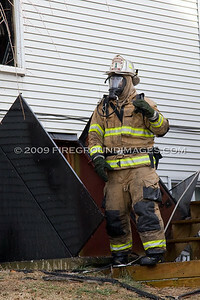 First in units found fire showing from the 1st floor window of a 2-story wood. 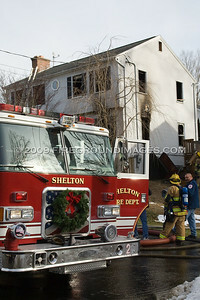 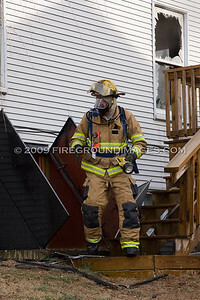 All residents were out of the house at the time of the blaze. 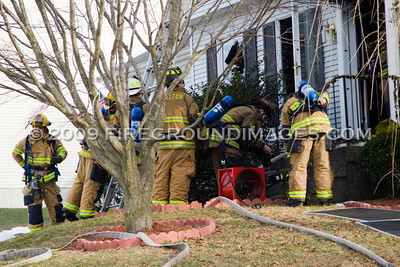 Unfortunately, a dog was removed from the 1st floor but could not be successfully revived.